– Please Note: Color May Vary From Image Shown. – They Hold Their Shape But Flex For A Gentle And Comfortable Fit. 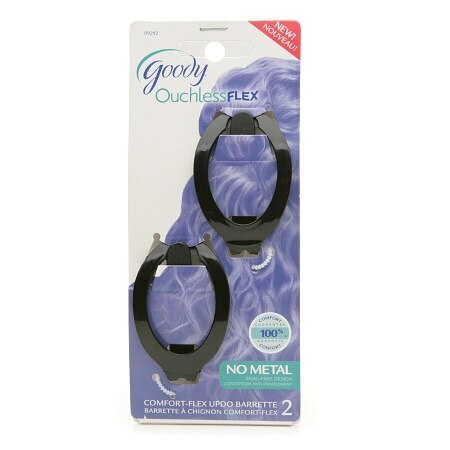 – Ouchless Flex B E Good To Your Hair&Trade; No Metal Snag-Free Design Comfort Be Good To Your Hair&Trade; With Goodyouchless Flex Accessories. – Each Ouchless Product Promises To Care For Your Hair And Minimize Snags.